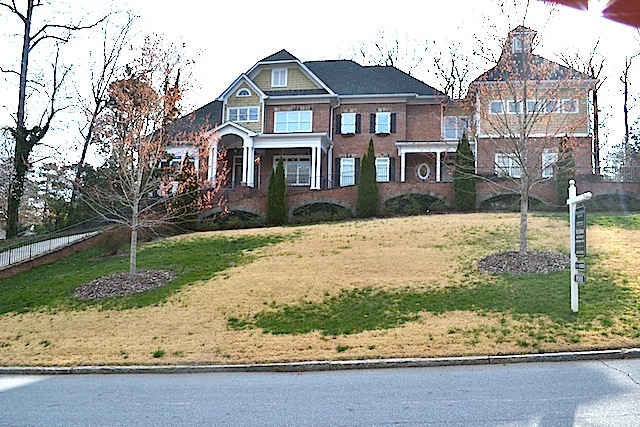 production and location services in Atlanta, GA for photographic and film industries: Mellen Productions: "Sweet Retreat"
Stunning home set on a quiet cul-de-sac. Very large and spacious rooms all beautifully decorated. Gorgeous pool and waterfall outside. Large open floor plan inside - even an elevator for easy lifting!